Club Lava Bar. 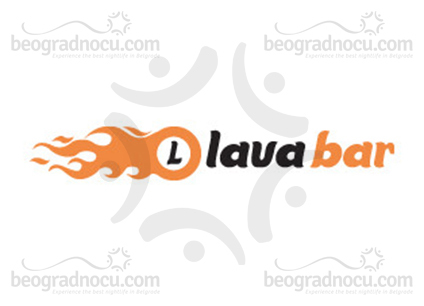 With opening of club Lava Bar in Kneza Miloša, in 2003, night life in Belgrade has changed. Club Lava Bar started work very slowly, with anonymous bands, but with an idea of unique and different club. Not only club Lava Bar has succeeded, but the anonymous, by time, has become famous and big. There were pop, rock, jazz, evergreen, ethno and fusion bands, but always with an idea of great gig. Club Lava Bar has always provided pleasant atmosphere, excellent service and safety for their guests. Success of club Lava Bar is definitely guests that are always coming again. It only takes one step, to get from busy Belgrade into hidden part of Mediterranean. When you enter club Lava Bar you will have an impression that you have arrived into heaven. Club Lava Bar has beautiful garden, which is definitely great advantage compared to other clubs. Who enters the garden, has a real look of oasis in heart of Belgrade. Another curiosity of club Lava Bar, is that it’s opened during a day and works as cafe and restaurant with amazing kitchen and excellent choice of drinks. Ideal solution for everything, isn't it?